A conservatory from Crown will give your home an added dimension and provide a beautiful feature that is ideal for entertaining and relaxing throughout the seasons. 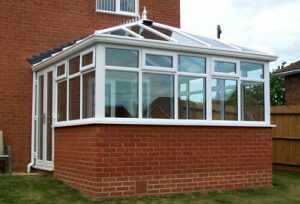 All Crown conservatories are specially constructed with strong reinforced structures so you can feel secure and enjoy a quiet space. 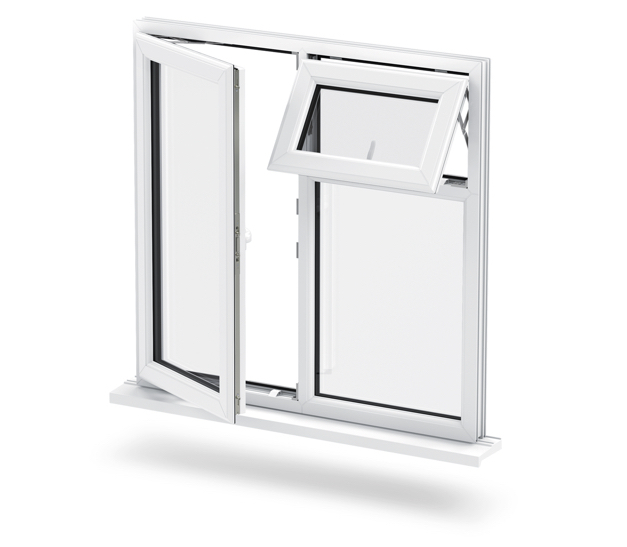 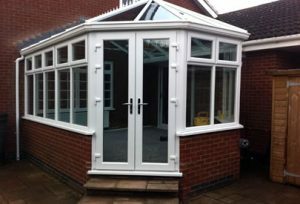 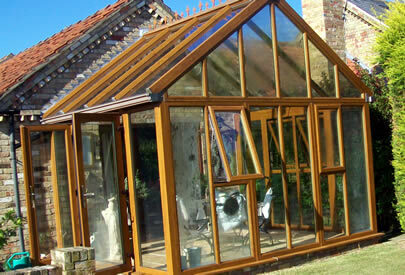 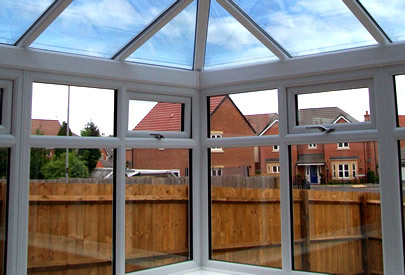 We have a wide range of beautiful conservatory options to choose from that combine traditional designs with modern uPVC manufacturing to ensure all of our conservatories are low-maintenance, durable and built to last. Call us on 0800 279077 or use our contact form.